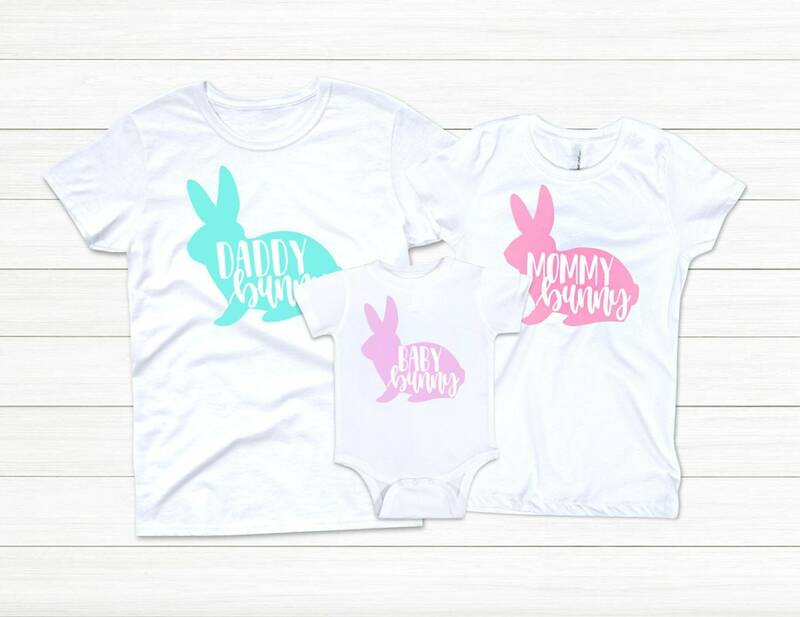 These shirts are perfect for Easter, or cute to wear all spring long! 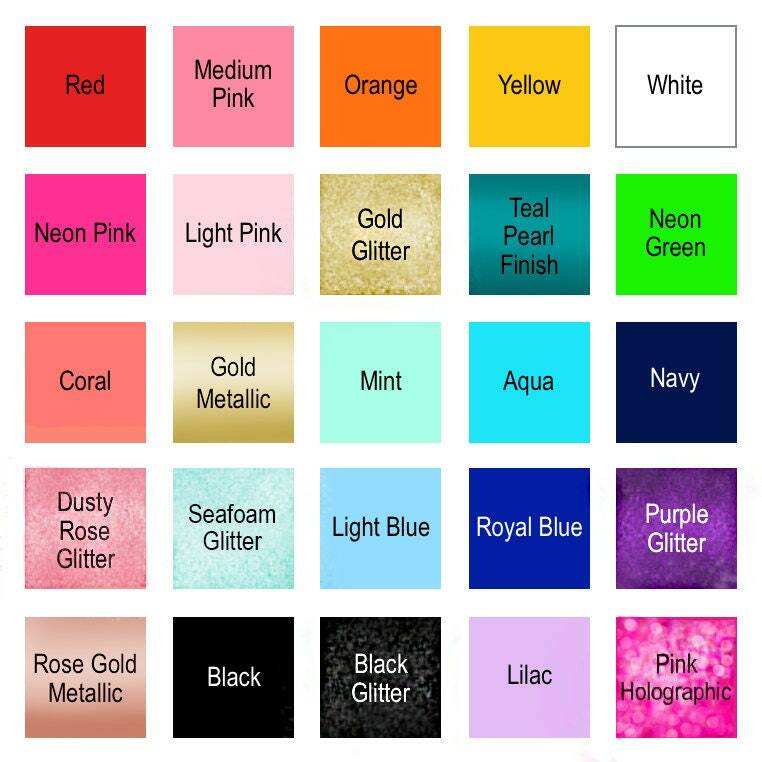 White short sleeve shirts are finished with custom personalization in your choice of color. This item is normally shipped within 1-3 business days.